Working in a middle level (grades 3/4) team in 2016/2017 and we've been implementing this program adapted from a lot of different sources. 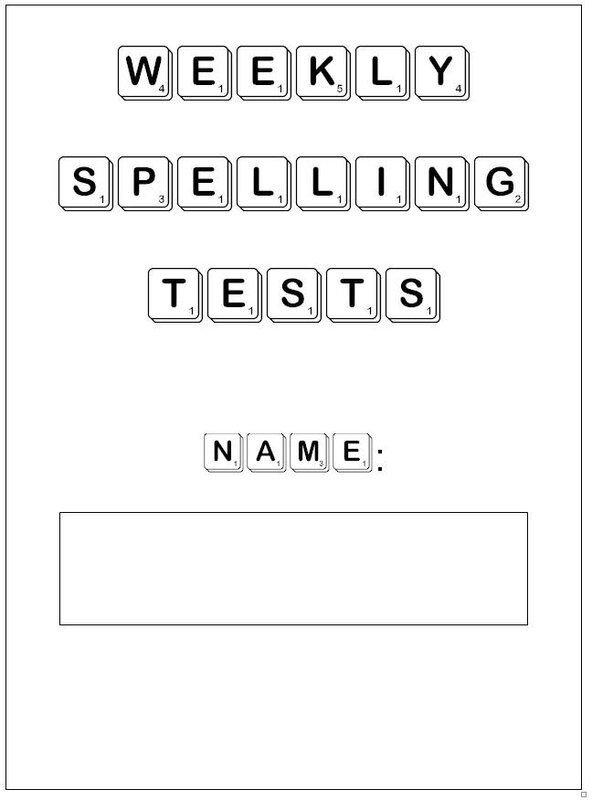 We wanted to differentiate the spelling but also manage a simple daily spelling routine. Our program may change later in 2017 as our school's having a SMART Spelling PD with Michelle Hutchison. I went to see Michelle speak about Dyslexia (which was brilliant) and she spoke briefly about her spelling program. It sounded similar to what we've put together (only a lot better I think) and so I went back to my school and pushed for her spelling inservice for our whole staff. The Literacy Leader did a bit of research and we're doing a day with Michelle later in 2017 so I hope it's great. I also hope it's not TOO much a departure from what we're dong here. The basic premise is that all the class is working on the same letter patterns, but the difficulty of the words varies greatly. The students are in 'tracks' or groups based on assessment (but also their own choice a little bit too). 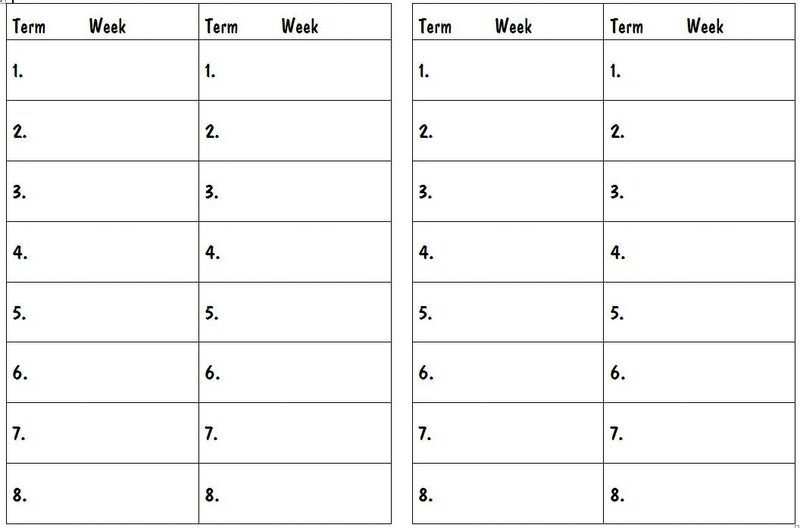 They choose 8 words a week (advised by Faye Bolten in a PD years ago that 8 was a good number of words to learn) and use the Look Say Name Cover Write Check approach (I've got a whole page on that under Spelling too) with an end of the week spelling test. We were pretty happy with how it went in 2016. It's not perfect but it's a matter of balance too. 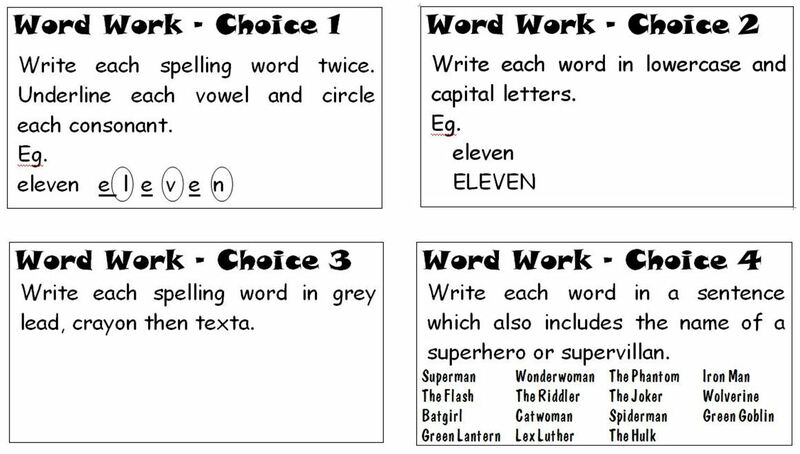 We're also trying to fit really good reading and writing experiences into our literacy block which take time and planning, so it was important to have a 'go-to' program for Spelling.